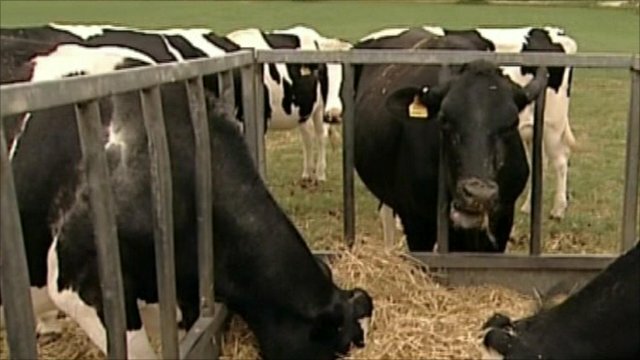 Tiny cow becomes a record-breaker Jump to media player A cow has entered the record books as the world's smallest. 'Cow whisperer' helps farmers Jump to media player 'Cow whisperer', Karen Lancaster travels the country advising farmers on conditions for their cattle. 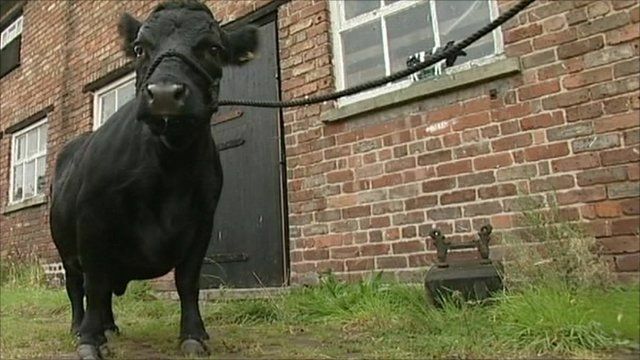 A cow has entered the record books as the world's smallest.